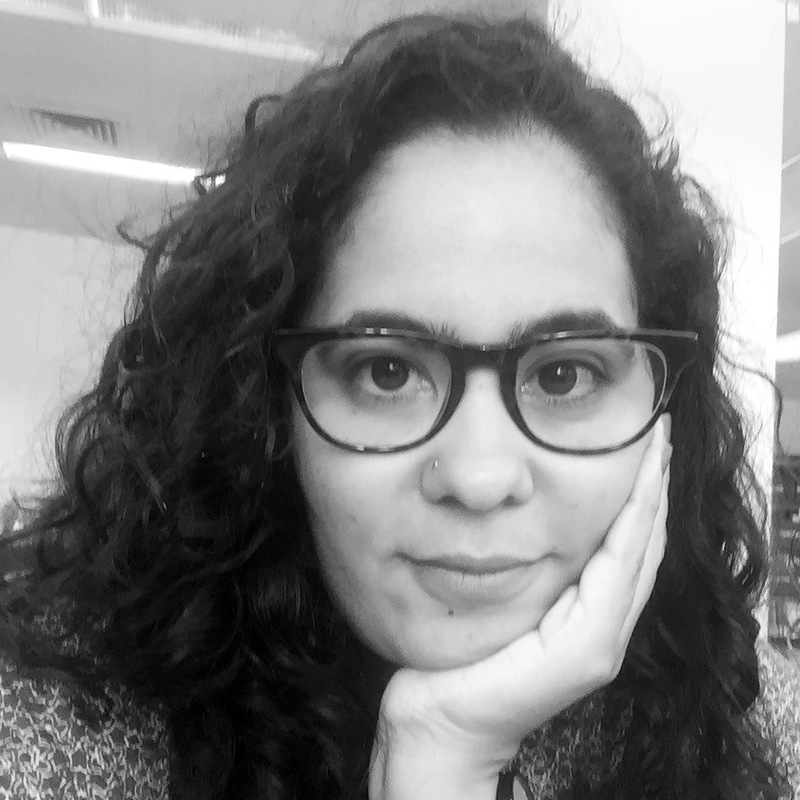 This libguide is designed to help students, faculty, and staff learn about and use Open Educational (OER) and Open Access resurces as well as Creative Commons and Copyright. Open Educational Resources vs. Open Access. 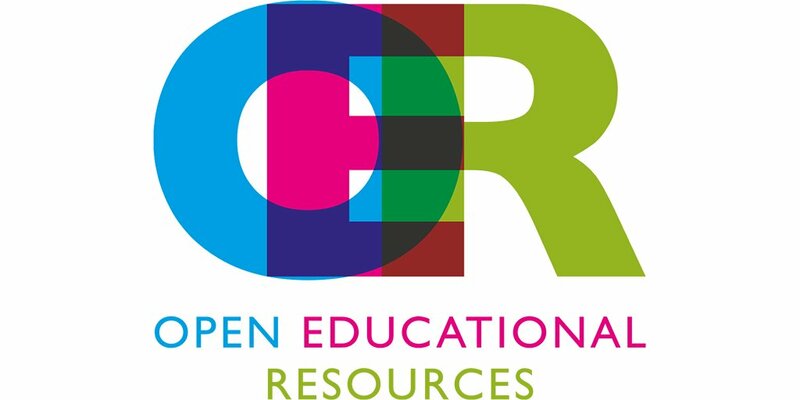 Open Educational Resources (OER) are freely available online materials that anyone can use for learning and/or teaching. Examples are courses- including MOOCs (Massive Online Open Course), lectures, teaching materials, assignments and various other resources. OERs are available in many different formats compatible with online usage most obviously text, images, audio and video. Anyone with internet access can access and use OERs; access is not dependent on location or membership of a particular institution. OERs are particularly useful for researchers, teachers and learners. Educational institutions and providers enhance their websites by creating and maintaining access to OERs and service providers such as iTunes U, SlideShare, YouTube and Jorum also have many OERs to offer. OERs use Creative Commons (CC) licenses to ensure that materials can be used in a wide variety of ways e.g. edited, remixed, enhanced and copied.